The exact classification of the Saman is uncertain. 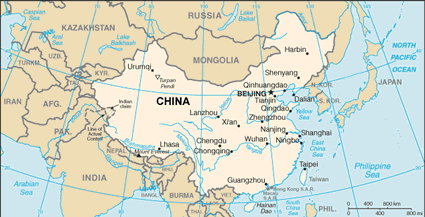 They may have been officially included under the Manchu nationality in China, although they claim to be a distinct people group. 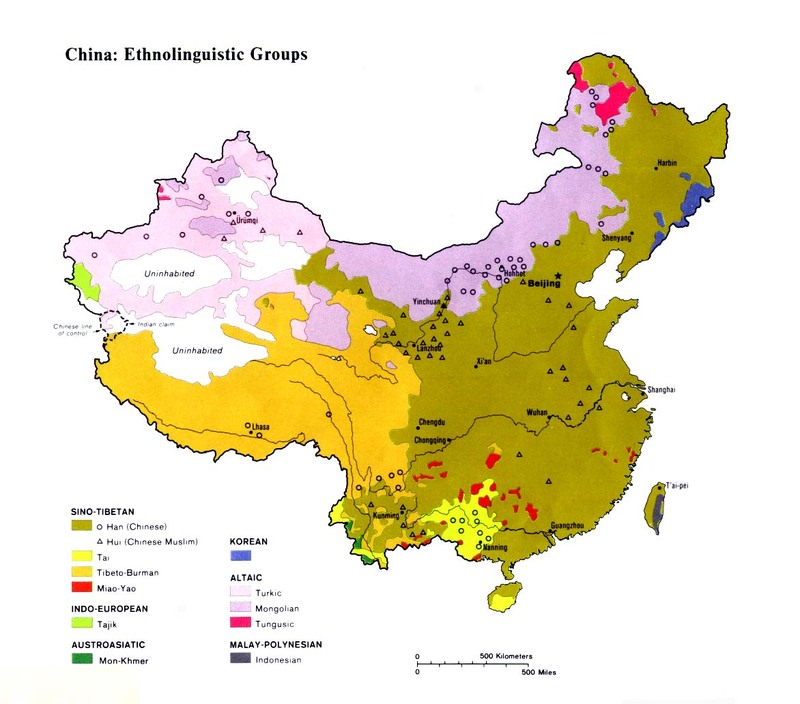 Traditionally, the Manchu were not one cohesive people, but rather a collection of smaller, related, Tungus-speaking tribes and clans. 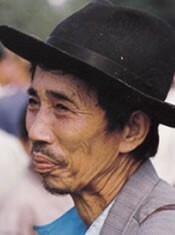 The ancestors of the Saman may date back at least 3,000 years to the Suzhen tribe. One publication goes much further, claiming the Saman have been "in existence since the Stone Age 40,000 years ago." By the sixth century BC the Suzhen, together with the Yan and Hao tribes, occupied the vast territory of modern-day Heilongjiang Province. More specifically, the Saman may have been formerly related to the Wuji tribe, "descendants of the Suzhen and Yilou who in 493 AD overwhelmed the Fuyu and moved into the latter's territory on the Sungari. Soon thereafter, having acquired considerable power and a wide territory, the Wuji group came to be articulated into seven tribes: Sumuo, Boduo, Anchegu, Funie, Haoshi, Heishui, and Baishan." As part of their cultural resurgence, a Saman tribal village for tourists was opened in the city of Qiqihar in 1993 "to teach people about a littleknown local tribe called the Saman. ... The Saman still live relatively primitive lives. Visitors to this tribal recreation center can experience first-hand life with the Samans, and can even participate in religious rituals, horse racing, spear fishing, dancing, and other traditional activities of this group." Although the younger generation of this tribe have been heavily influenced by Chinese atheistic beliefs, the Saman were traditionally shamanists. "Each village had a shaman whose sole duty it was to be in touch with the spirits. The other kind of common shaman was in charge of managing rites within each clan. This task was part-time, with the shaman spending most of his time in the field. ... Ancestor worship was also practiced, with virtually every home having an ancestor tablet ... hanging on the west wall of the main room." Despite their long history as a distinct tribe, there has never been a known Christian church among the Saman. Today few have ever heard the name of Jesus Christ. As they open up to the outside world, the present time affords the best opportunity to reach the primitive Saman with the gospel. View Saman in all countries. Location in Country: The small and little-known Saman tribe live just to the north of the city of Qiqihar, in Fuyu County in northwestern China's Heilongjiang Province. Although the Saman today have been largely assimilated into the Han Chinese culture and language, they still proudly hold to their own ethnic and historic identity.